Washington, D.C., Oct. 5 – RespectAbility, a nonprofit organization fighting stigmas and advancing opportunities for people with disabilities, has asked gubernatorial candidates on all sides of the aisle to fill out a questionnaire on disability issues. JB Pritzker, a Democratic candidate for governor, responded to the #PwDsVote Questionnaire. This is important for Illinois’ 1,408,800 citizens with disabilities. Only 35.1 percent of the 697,200 working-age people with disabilities in Illinois are employed. Further, there are more than 118,200 youth with disabilities and each year a quarter of them will age out of school into an uncertain future. 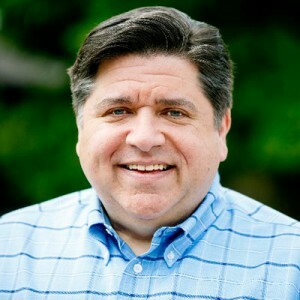 While Pritzker did not answer each question individually, he has a webpage devoted to disability inclusion and he shared these principles with RespectAbility. RespectAbility also sent the questionnaire to the campaign of Incumbent Republican Gov. Bruce Rauner. We are presenting Pritzker’s Principles for Disability Inclusion below.